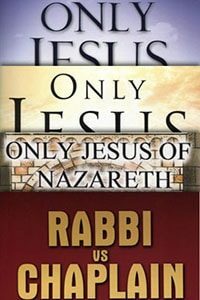 The Only Jesus of Nazareth series is the result of literally thousands of hours of Bible study and interaction with Judaism’s Counter-missionaries. 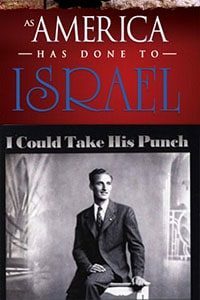 The Counter-missionaries are specially trained to thwart Christian doctrines about Jesus Christ being Israel’s King Messiah. 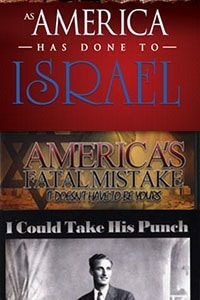 These books were not written in a sterile theological atmosphere, for almost all the material was tested through the fires of “combat” with both public and written debates. Literally, nearly every sentence and use of the Scriptures were tried and tested against every type of argument and thought possible trying to disprove that Jesus of Nazareth is Israel’s King Messiah. Because all the teachings were born in intense fires through debate, the books bring a unique way of looking at the Scriptures. I wrote this series with a certain style. 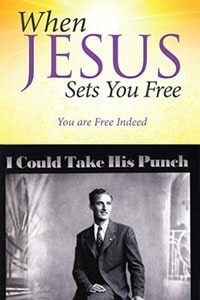 The object was to bring as many verses as possible to bear on one issue to show with overwhelming evidence the truth that Jesus of Nazareth is King Messiah and to dispel any doubt in the reader’s mind. The prophets wrote with beautiful harmony about King Messiah. Each prophet gives a part of the picture of the Messiah’s comings and His ministry. When the related Scriptures are linked together, an unmistakable and clear picture comes into focus. This series gives the reader a comprehensive view not clouded by the writings of ancient sages or the traditions of a denomination. This view is simply Bible verses that are related and linked together, so the truth is plain for all to see. 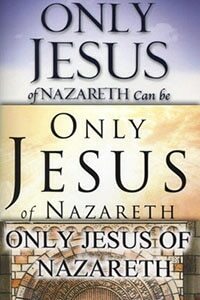 That truth is that only Jesus of Nazareth can be Israel’s King Messiah.